The series you've been waiting for is here! 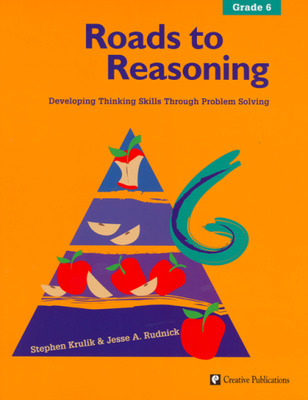 This well-respected author team from Temple University shows you how to increase your students' ability to reason with these dynamic problem solving lessons. 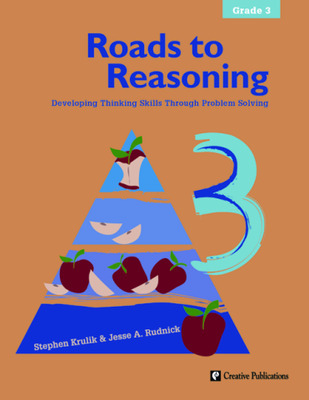 Build students' understanding of the problem-solving process with Roads to Reasoning. 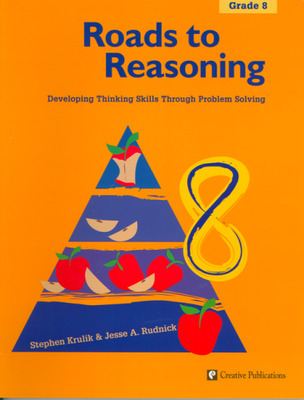 While the emphasis is on reasoning and problem solving, the lessons reinforce computational skills in topics appropriate to the grade level. Roads to Reasoning falls into the categories of problem solving, standards and assessment, skill practice, and concept development. 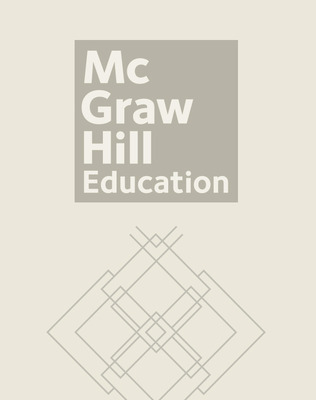 The 96-page books contain six sections, each focusing on a different aspect of the problem solving process. The sections begin with a teaching problem followed by ten practice problems. 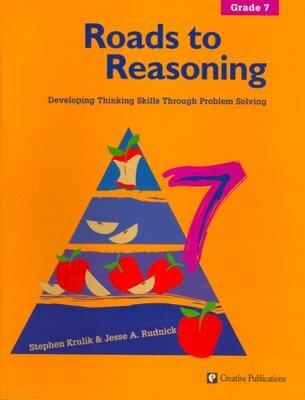 As students practice their problem solving skills, their ability to reason will increase. The six sections include What Number Makes Sense?, What's Wrong?, What Would You Do?, What Questions Can You Answer?, What's Missing?, and What's The Question if You Know the Answer? Use the lessons in Roads to Reasoning as openers or warm-ups, as lessons of the day, as small group or partner activities, as individual assignments or even as homework! Builds number sense as well as computational skills.